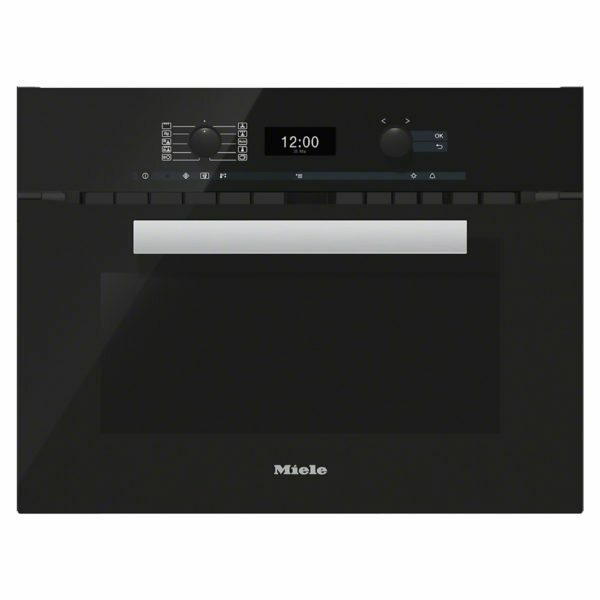 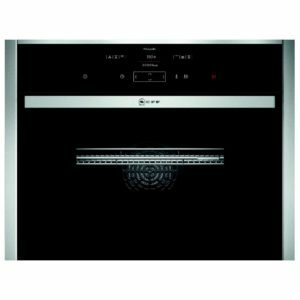 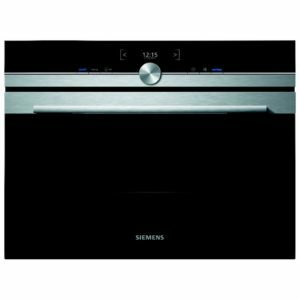 This superb built-in oven with microwave from Miele boasts automatic programmes and combination modes for perfect cooking results every time you cook. 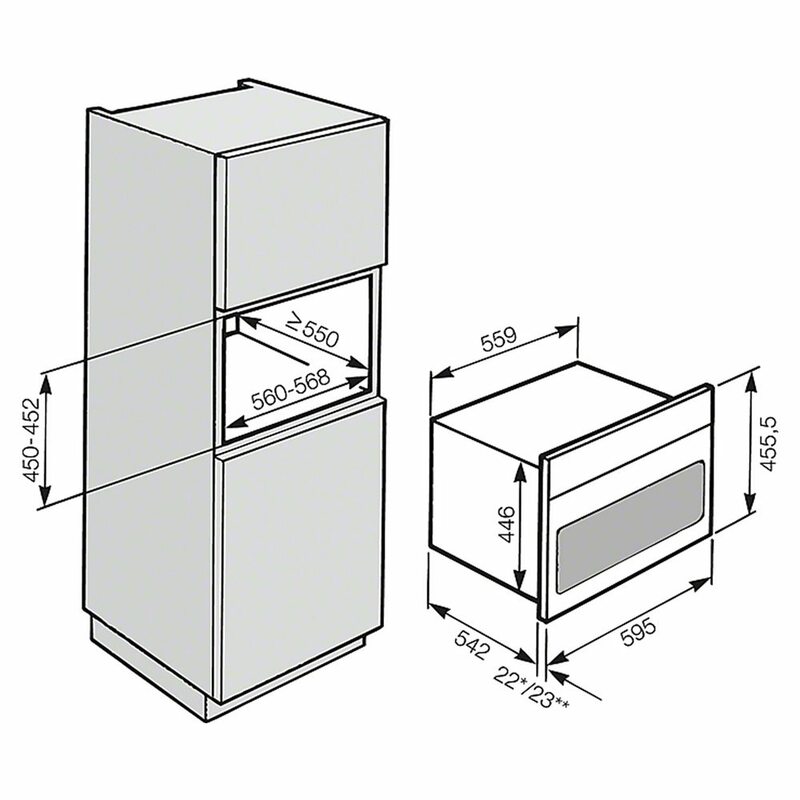 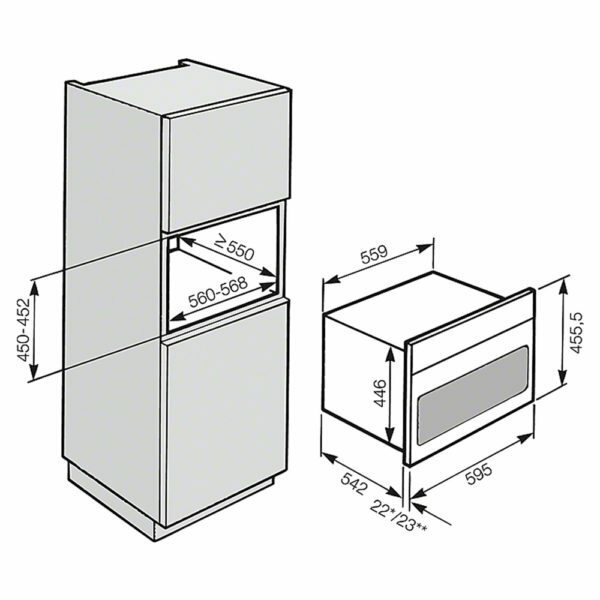 The cooking compartment has Perfect Clean and Linen structure for easy cleaning. 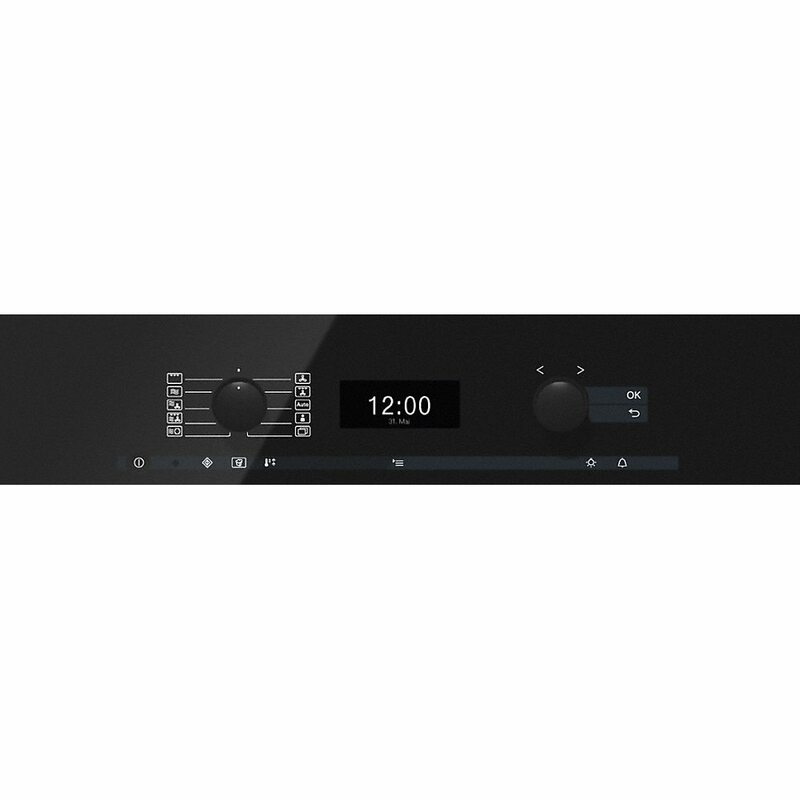 Get fresh popcorn at your fingertips using the Popcorn Button, Quick Cooking with combined microwave modes and perfect cooking results every time with automatic programmes simply select the programme and the weight of the food and the appliance will do the rest. 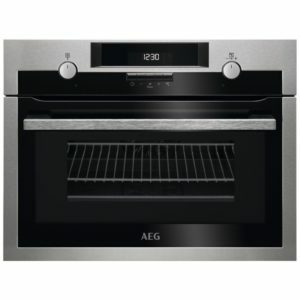 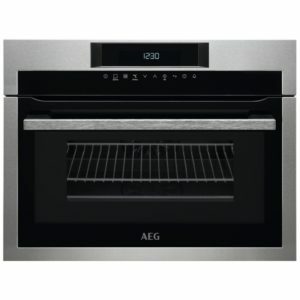 Finished in Obsidian Black this oven with microwave is a great addition to a modern kitchen.